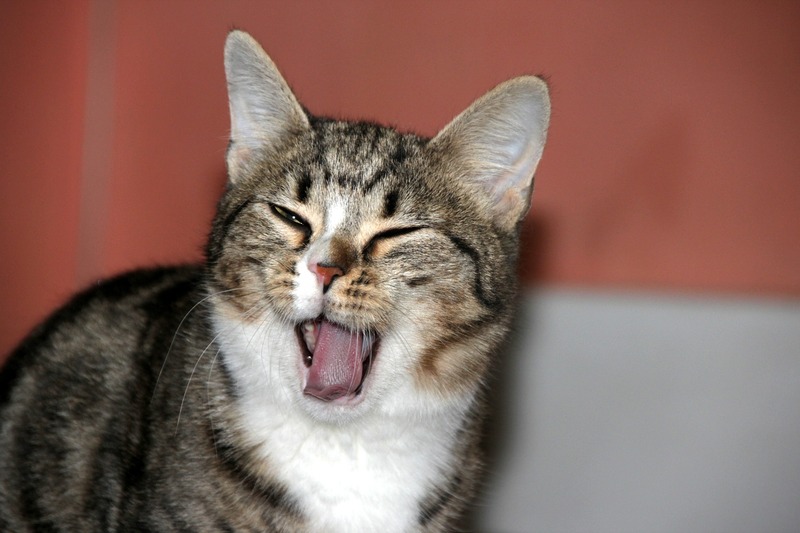 Does your cat or dog have chronic bad breath? February is National Pet Dental Health Month. A buildup of plaque bacteria can lead to periodontal disease in cats and dogs. Although there may be several causes of strong mouth odor, bad breath is one sign that your pet may have dental disease. A build up of bacteria can also lead to cavities and other oral decay. Mouth odor can also be a sign of other illnesses such as diabetes, respiratory issues, GI issues, or inflamed sinuses to name a few. Be sure to have your cat and dog checked if they has any of these issues.